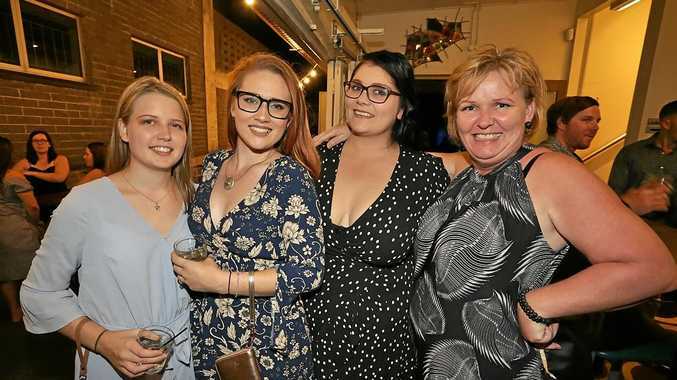 THE weekend sure was an exciting couple of days for Rockhampton as the city opened the riverside precinct. Were you spotted out on the town after a night on the riverbank? View our photo gallery to find out.